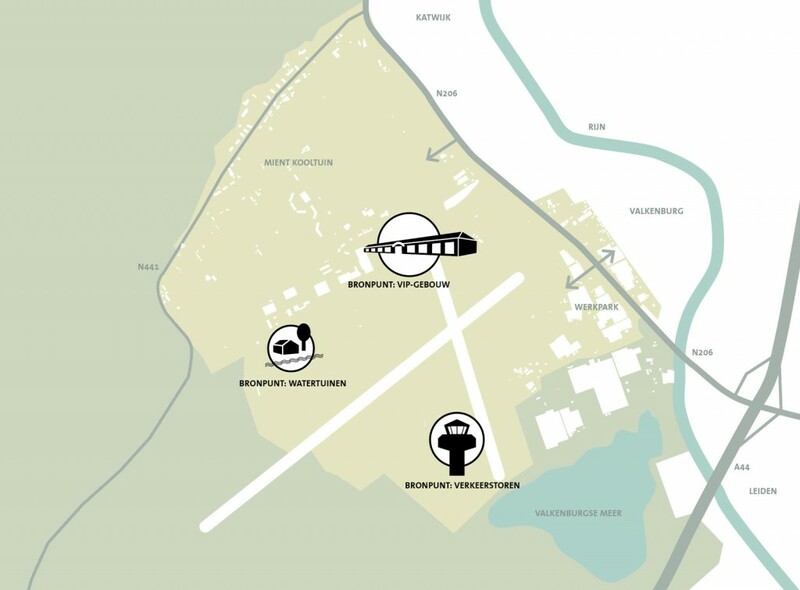 The former naval airbase Valkenburg will transform in several decades to a sustainable residential district composed of 5.000 houses, a business district and numerous recreational services. Urhahn shaped the development strategy, based on the masterplan. It addresses several issues: on which locations does the development begin? (the so called ’source points’). How can these source points be expanded further? 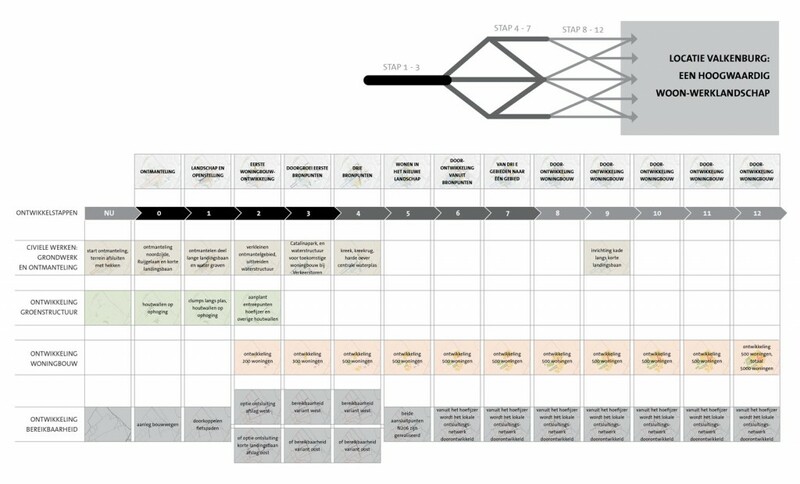 Which role does the existing and future landscape play? And how to secure a ‘final quality’ at any point of time during the development? 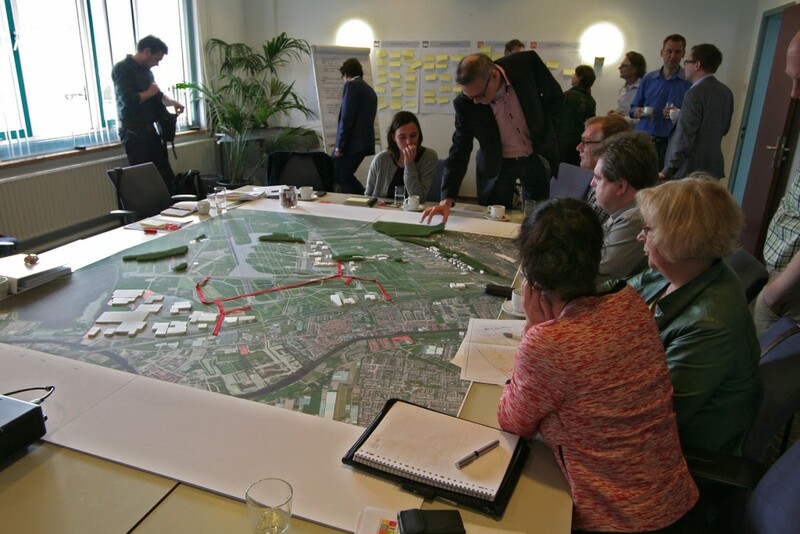 The development strategy emerged from close collaboration with experts and stakeholders from the City of Katwijk and Central Government Real Estate Agency. During the working sessions, organised and led by Urhahn, the content was further developed out of the many disciplines and viewpoints. 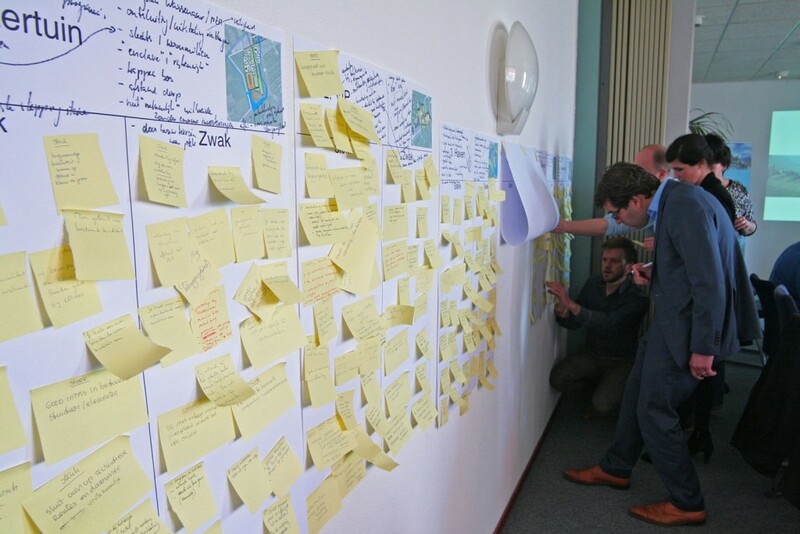 The thematic working sessions formed the building blocks of the strategy. 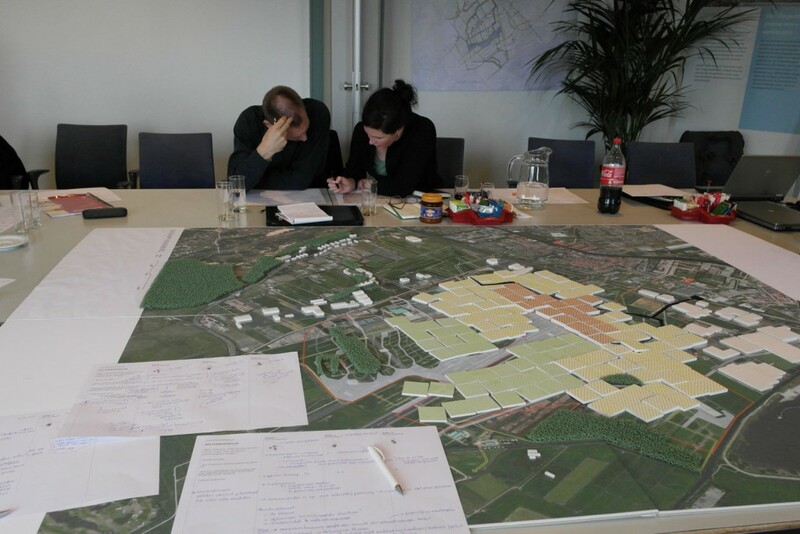 The strategy has been adopted by the steering committee, consisting of the municipal council of Katwijk and the project directors of the Central Government Real Estate Agency. It forms the basis for continuation. The first ’source points’ and the framework of the plan will be prepared for construction, the first homes are expected to be completed in 2018. Currently Urhahn develops the first partial plans. 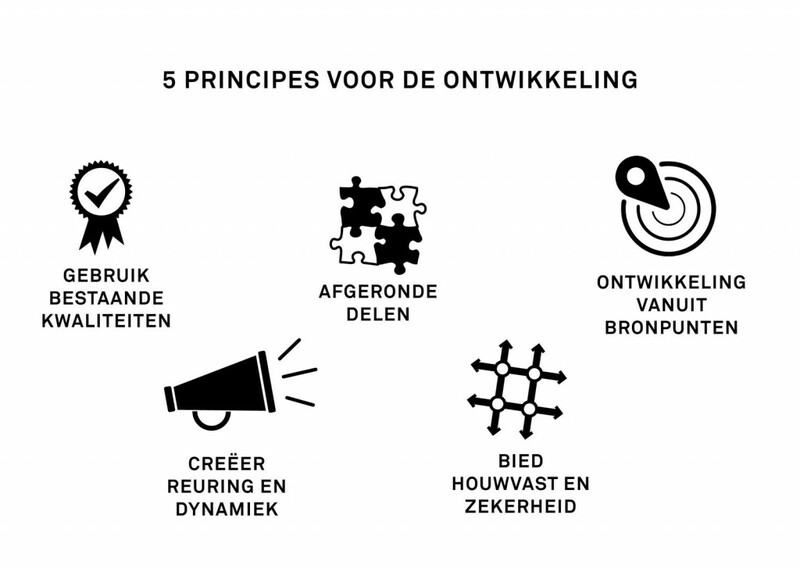 Client: City of Katwijk and Central Government Real Estate Agency.